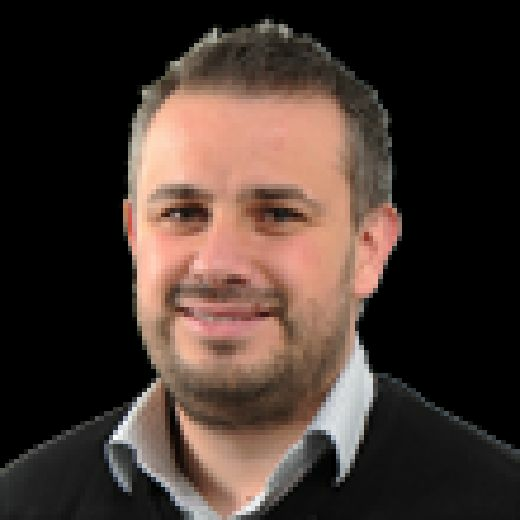 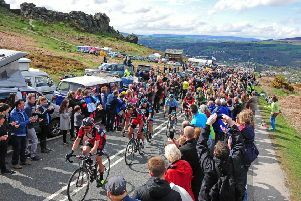 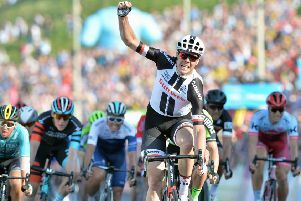 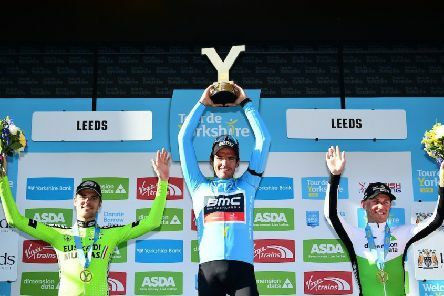 Skipton’s Pete Williams will wear the jersey for most active rider past his front door on Sunday after helping animate a third stage that was won in a sprint on Scarborough seafront by Max Walscheid. 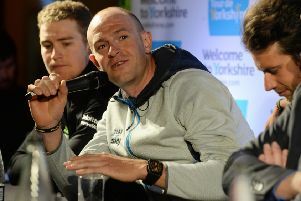 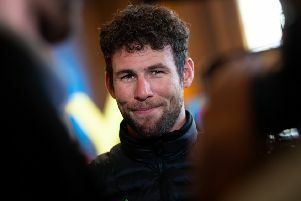 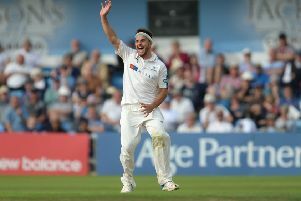 Mark Cavendish was in confident, effusive mood on the eve of the fourth annual Tour de Yorkshire. 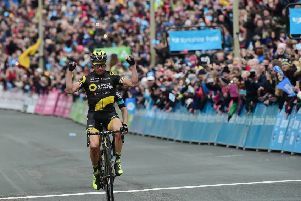 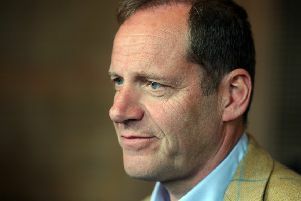 The latest Tour de Yorkshire odyssey across this great county begins in Bridlington this morning with every professional cyclist from seasoned veteran to young prospect viewing the next three days with a mixture of excitement and trepidation.